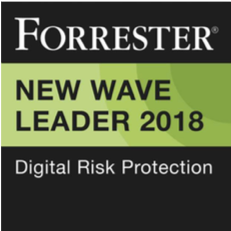 London / San Francisco, April 2, 2018: Digital Shadows, the leader in digital risk management and relevant threat intelligence, announced today that CRN®, a brand of The Channel Company, has awarded Digital Shadows’ Channel REV Program a 5-Star rating in its 2018 Partner Program Guide. This annual guide is the definitive listing of partner programs from technology vendors that provide products and services through the IT channel. The 5-Star Partner Program Guide rating recognizes an elite subset of companies that offer solution providers the best partnering elements in their channel programs. The Digital Shadows’ Channel REV portal gives partners the tools they need to move fast to build their own professional services around SearchLight®, the industry leading digital risk management solution from Digital Shadows. The new portal gives partners access to marketing materials, training videos certification and a host of other content 24/7. This includes , a case library, all the latest research by Digital Shadows, as well as the ability to run reports, track opportunities and registrations, request marketing development funds (MDF), and sales promotion incentive funds (SPIF). To determine the 2018 5-Star ratings, CRN’s Channel Company’s research team assessed each vendor’s partner program based on investments in program offerings, partner profitability, partner training, education and support, marketing programs and resources, sales support and communication. 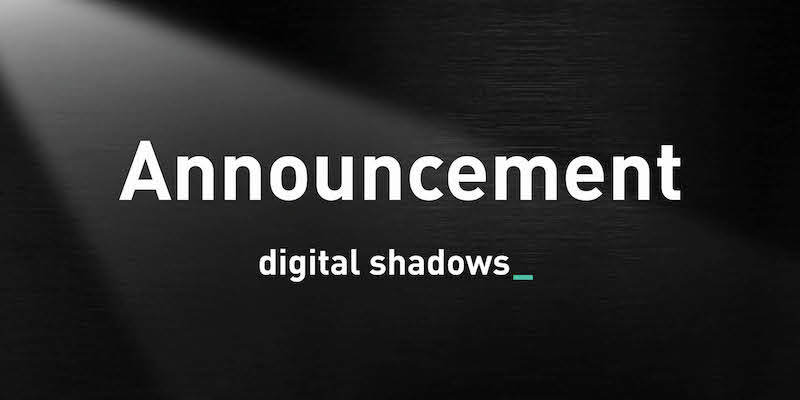 Digital Shadows is active around the world but is specifically targeting the US, UK, Germany and The Netherlands for new channel partners. Digital Shadows enables organizations to manage digital risk by identifying and eliminating threats to their business and brand. We monitor for digital risk across the widest range of data sources within the open, deep and dark web to deliver tailored threat intelligence, context and actionable remediation options that enable security teams to be more effective and efficient. Our clients can focus on growing their core business knowing that they are protected if their data is exposed, if employees or third parties put them at risk, or if their brand is being misused. To learn more, visit www.digitalshadows.com.